We are manufacturer and supplier of Portable cabins ,Industrial doors, Industrial metal doors, Metal windows, knock down portable partitions. 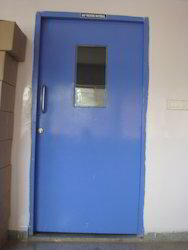 We at Aacess Tough Doors Private Limited, Design, Manufacture, Install and Commission a wide range of Portal cabins. Our Cabins are designed to meet all the requirements like Site office cabins, Security Cabins, Cash counters, etc. 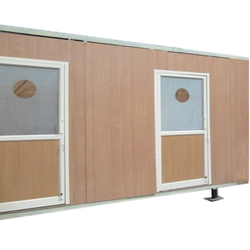 These Portal Cabins are available in all customized sizes and shapes. 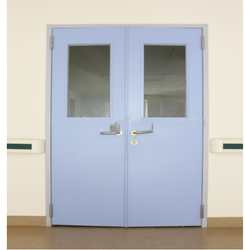 Prominent & Leading Manufacturer from Hyderabad, we offer clean room doors, economy doors, industrial doors, metal entry doors and metal doors. Leading Manufacturer of double glazed windows, steel window, metal windows, fixed glass windows and sliding window from Hyderabad. 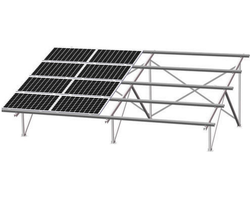 Offering you a complete choice of products which include solar structures, c purlins and z purlins. We manufacture Partition. Moreover, our range of partitions adds an elegant look to the beauty of a room apart from separating the space of a room. Further, these partitions are designed by our expert designers, keeping in mind the space constraints and convenience of the clients. 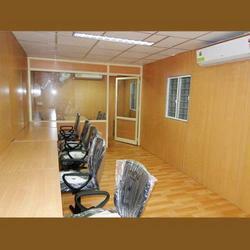 Available in various specifications, these partitions can be done as per the clients specific requirements. 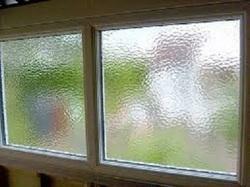 Manufacturer of a wide range of products which include security cabins. 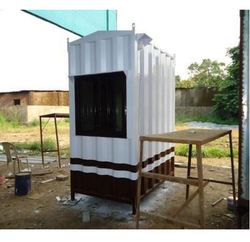 We are a leading Manufacturer of mobile offices from Hyderabad, India. 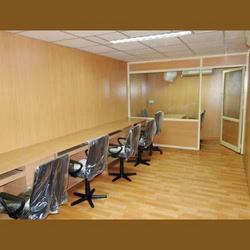 Leading Manufacturer of portable office and office cabins from Hyderabad. 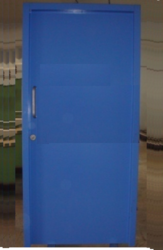 Leading Manufacturer of steel doors from Hyderabad. 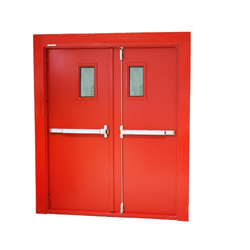 Manufacturer of a wide range of products which include fire doors. 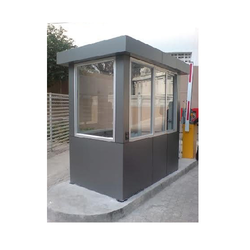 Our product range includes a wide range of portable cabins for security guard.